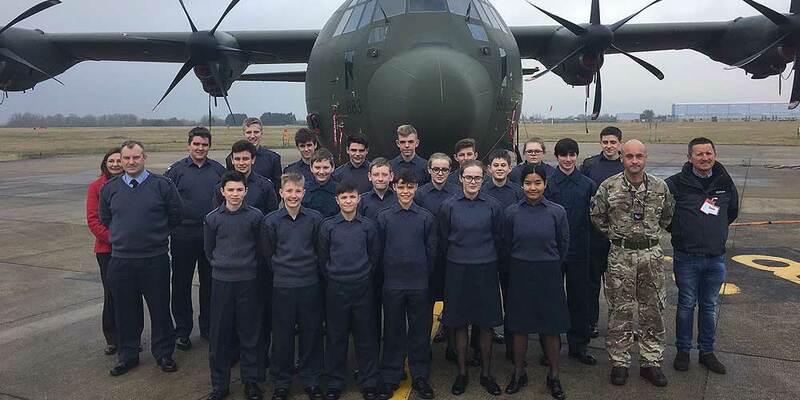 The Sqn team did well in hard conditions at the wing cross country at Thetford.. Well done to Cpl Masters & Cdt Richardson for being selected as reserves to the Wing team. 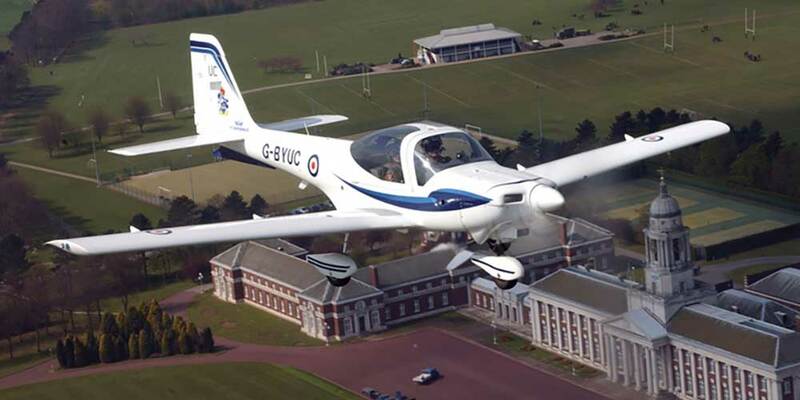 Central and East Region have 22 places on the Air Cadet Leadership Course to be held over the below weeks at RAFC Cranwell. 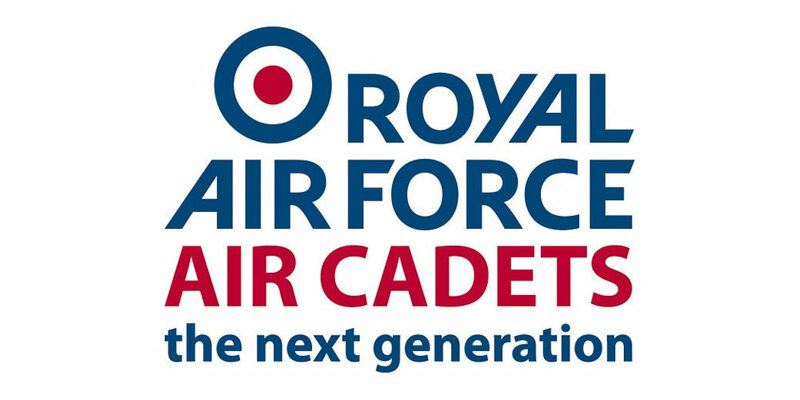 The ACO is planning to run 2 further Gold Award Cyber Courses, of 1 week duration, at RAF Cosford. 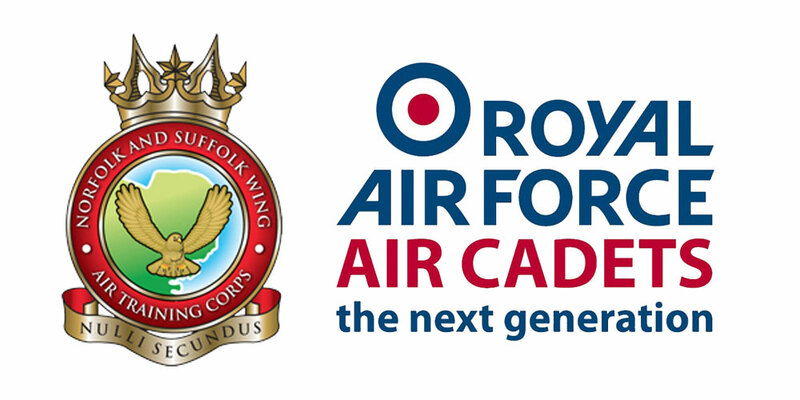 These will be for 10 cadets and 2 staff. 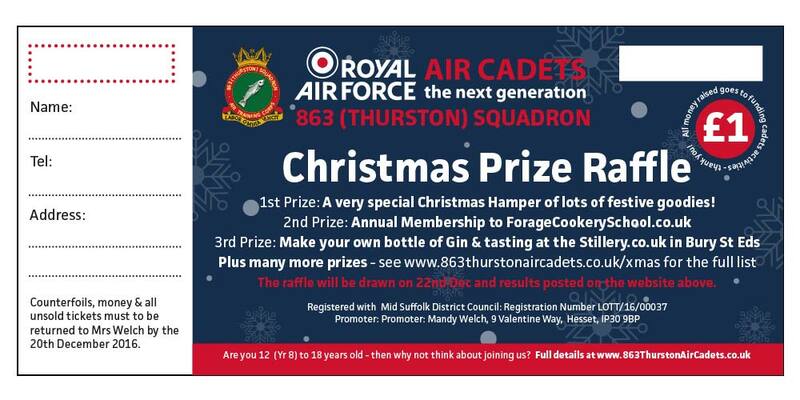 Thank you to all those that bought raffle tickets and for supporting our squadron. 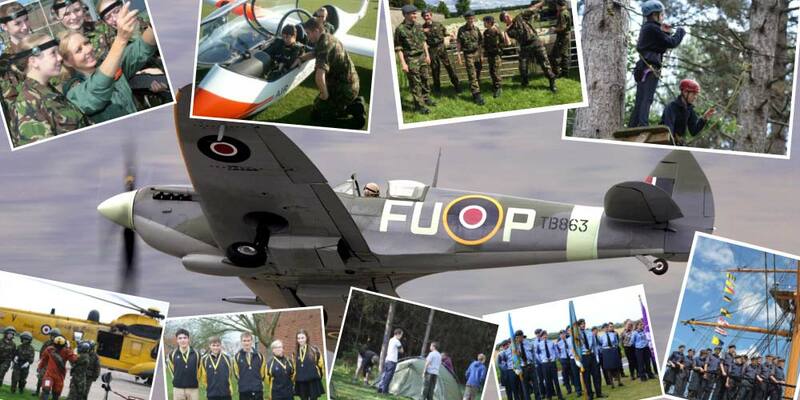 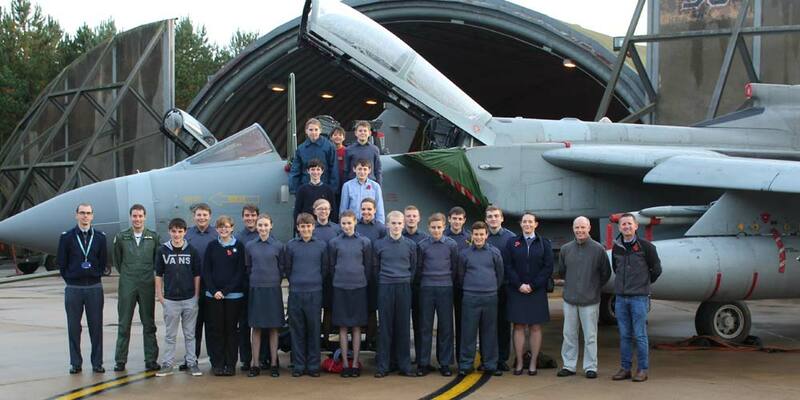 Monies raised will all be going towards activities for the cadets at the Squadron in 2017. 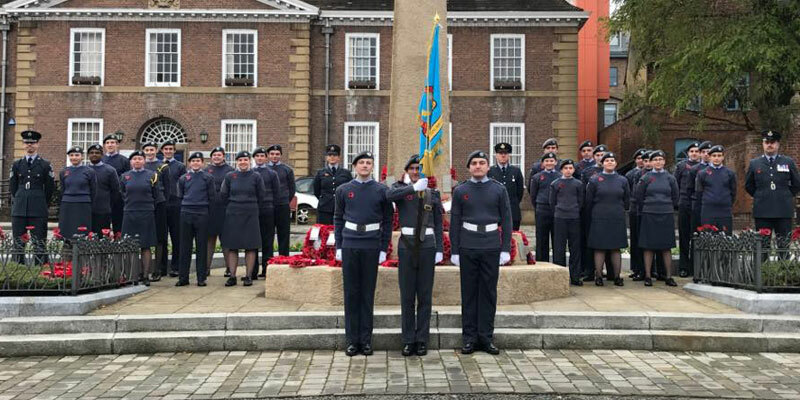 Every cadet and volunteer can be justifiably proud of their magnificent achievements which raised our profile to the roof tops and beyond.